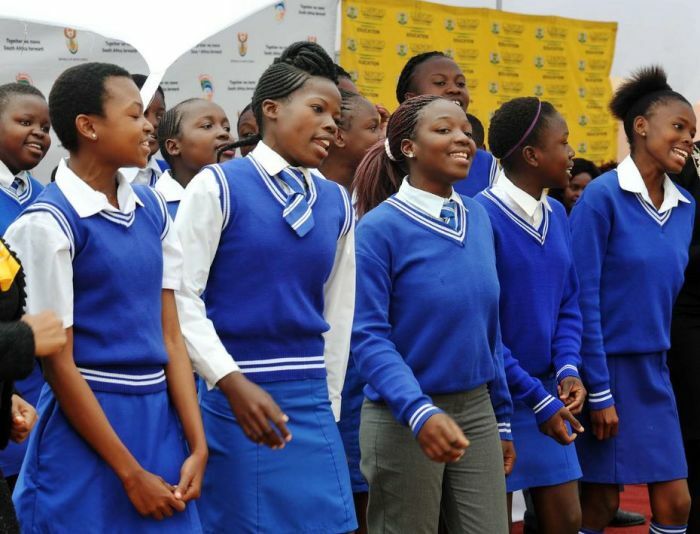 The Competition Commission has warned schools against anti-competitive behaviour. It says that parents should be able to obtain uniforms from as many suppliers as possible and that schools must follow a competitive bidding process. Contracts should be short-term so that suppliers can periodically compete. It suggests schools adopt generic uniforms with exclusivity limited to additions such as badges. Ray White (in for Bruce Whitfield on The Money Show) interviewed Sipho Ngwema, Head of Communications at the Competition Commission.